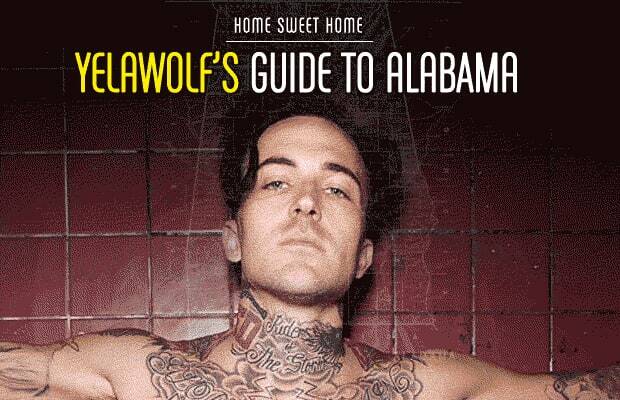 Yelawolf has lived all over the United States, but he calls Gadsden, Alabama, home. He spent a large portion of his childhood here; he understands this place. So who better to offer an insider's take on the best the city has to offer? Wolf spoke with Complex about great bars, restaurants, and thrift stores in his hometown, as well as other facets of the city's culture that makes it unlike anywhere else in the world. Take a walk through Gadsden with Catfish Billy.